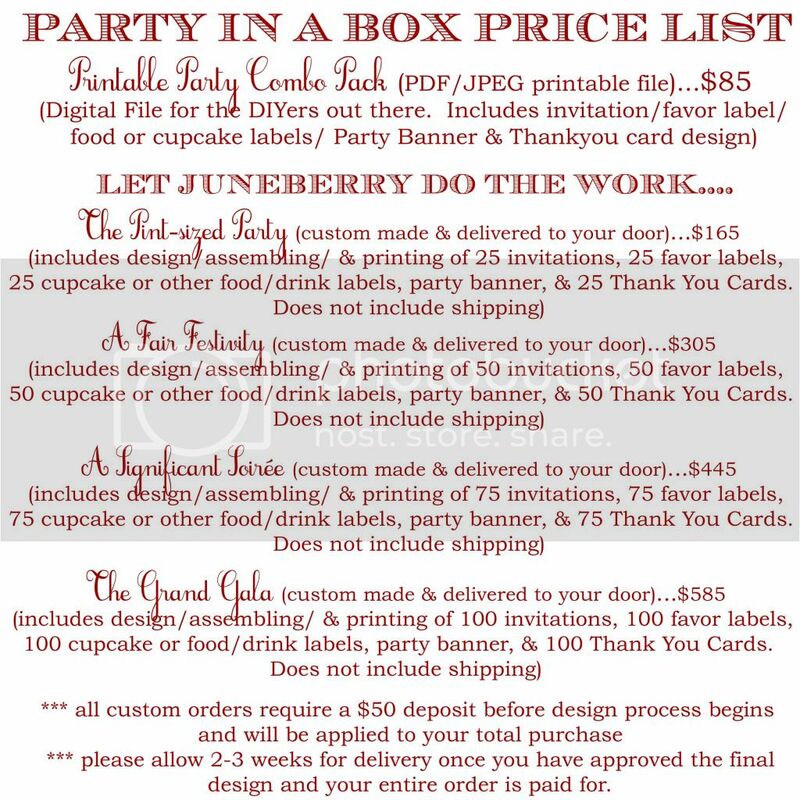 Juneberry Lane: Juneberry Baby: Maternity Leave!! Well, I have put it off long enough! I am exactly two weeks from my due date and it is time to stock the freezer and get the house ready, so I am afraid I will have to take a short break from bringing you party ideas and get prepped for Baby #2!! I will definitely pop back in (with nursery decor & prep-in fact, I have something fun to share with you tonight!) and will keep you updated when baby starts to make her appearance. My amazing little sister will be dropping by from time to time with her delicious 'Frosted' baking inspiration too. And, stay tuned for a photo collection of the nursery we have put together! 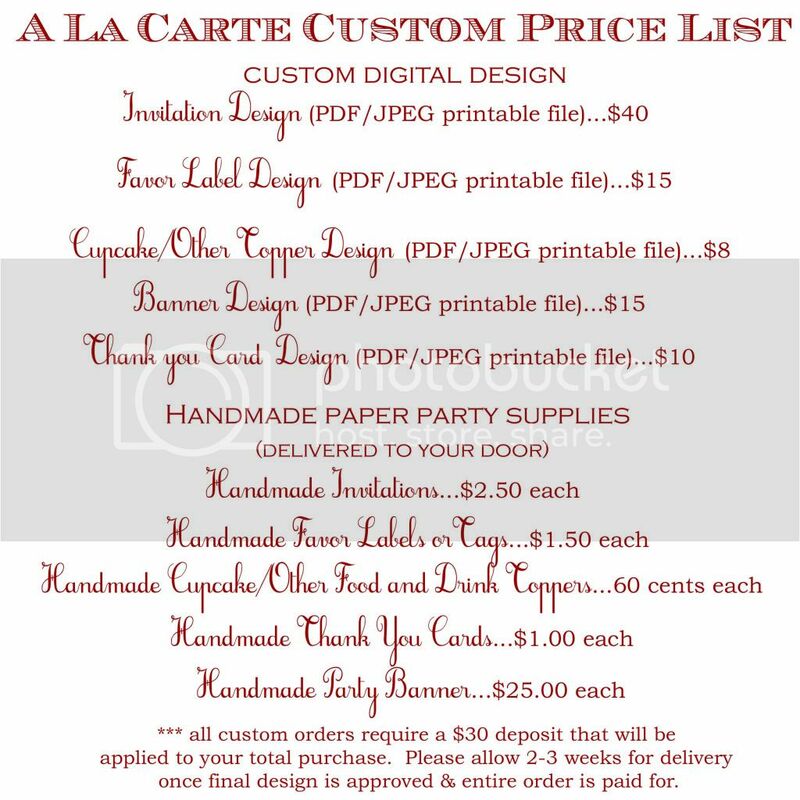 The shop will remain open until I head to the hospital...so head on over if you are looking for invitations & party printables and feel free to send me a message at any time!! Can't wait to share our exciting news with you! !